The use of credit and debit cards with international merchants has fast become common as more and more Indian consumers purchase mobile apps, games, computer software. 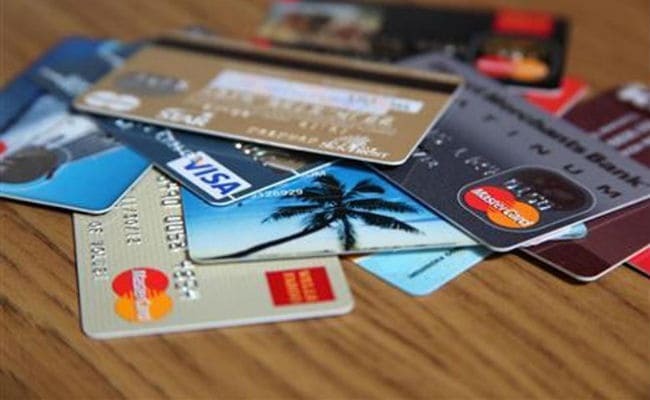 New Delhi: Many consumers have raised concerns over automatic deduction of money from payment cards by international merchants, as per the survey conducted by social engagement platform Local Circles. About 94 per cent of total 9,690 people surveyed have asked for mandatory SMS or email OTP based approval before any transaction on all credit and debit cards issued in India, it said. Consumers in India frequently buy subscriptions at Playstore and Apple store, or software subscriptions like MS Office or Adobe Photoshop trial offers, it said. "What many consumers have reported struggling with are the automatic charges that keep hitting them every month without any pre-charge notification or approval. "In many cases, what has been reported is that an amount is charged on their credit card followed by a SMS/email from the bank stating the amount that has been charged," it said in a release. Most consumers have asked for a request for approval through SMS or email OTP before they are charged by the merchants. These consumers have also sought the two-factor authentication process like that with India based merchants for international merchants as well, it said. Local Circles said if the information of an Indian bank issued credit card is compromised, it can be used on international websites easily, thus making OTP mandatory for all transactions could minimise the risk greatly. It is going to petition with the government for a corrective action.